Singles, cynics, undecideds and smushy mushy cutesy couples alike...this is a Valentine's night for all! 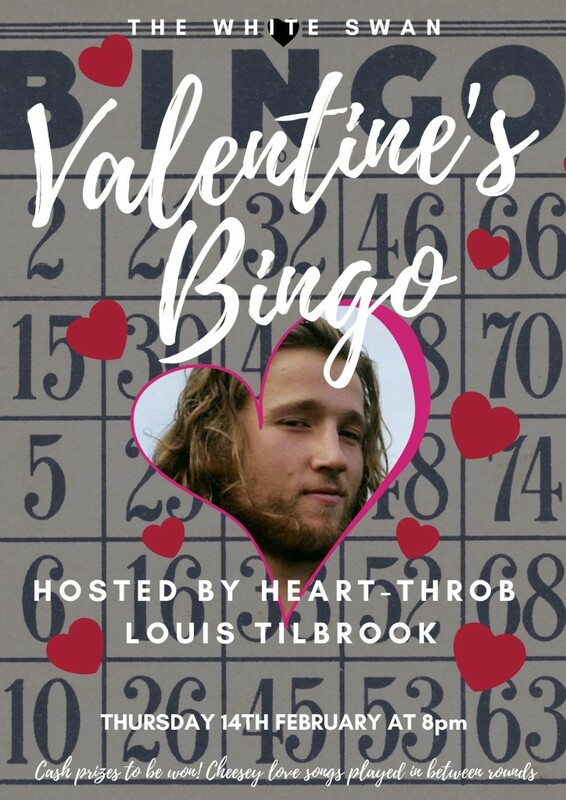 Hosted by heart-throb Louis Tilbrook there will be cash prizes and more suprises to be won. Cheesy love duets will be played in between rounds. Get here early to secure your spot or book now on 020 3417 5996. Mwah!